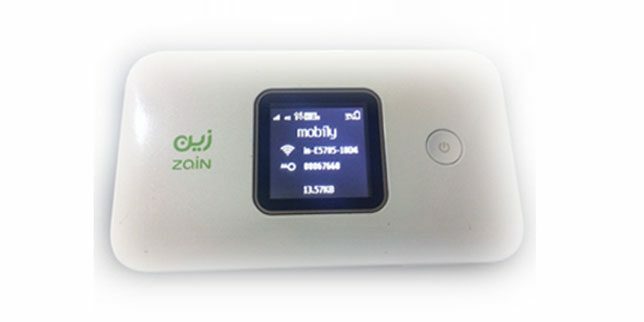 Zain, Saudi Arabia has launched e5785lh-92a CAT 6 router which supports LTE FDD / TDD / DC-HSPA + / HSPA + / UMTS / EDGE / GPRS / GSM LTE networks. It delivers its energy through an internal battery of 3000 mAh. The SMS send and receive panel along with support for command codes added the features and features of this modem. A maximum of 16 people can use this modem via WIFI. The maximum speed of this product is 300 megabits per second, which is significant. 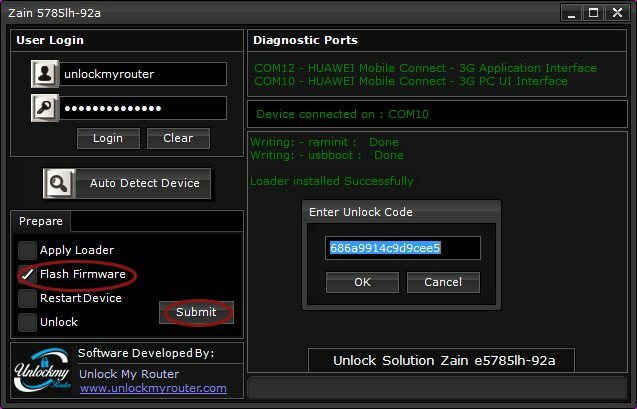 We are glad to inform that this router can now be unlocked to use all the SIM. 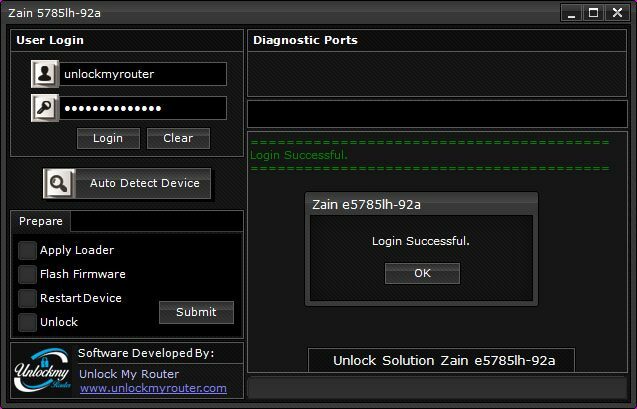 Update: The same App can be used to unlock the E5785lh-92a Router locked to VIVA, Bahrain. Note: The router needs to be unscrewed for unlocking. Pay only if you can unscrew the router. Important: If you are on windows 10, Download the file given below, extract it and run it. Don’t forget to restart the computer after executing this file. 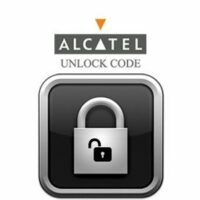 Download Zain e5785lh-92a Unlock App and open it. 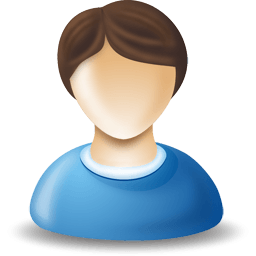 Go to User Login (Default username and password is unlockmyrouter). After login, Click on Auto Detect Device to detect the router. 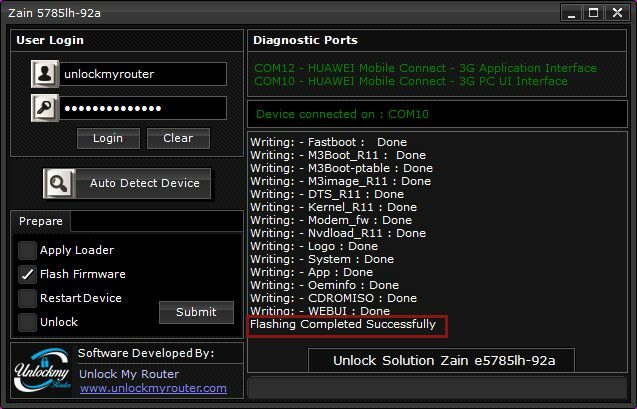 Once the router is detected in the APP, Dismantle/Unscrew the Zain e5785lh-92a router and shot the points as given in the video below. 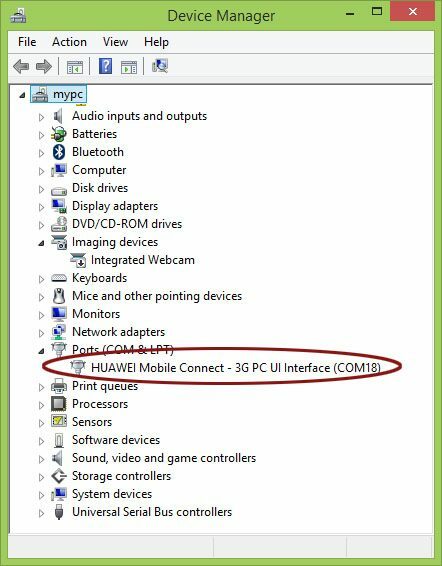 After you shot it, you will find a new com port in the device manager as shown below. Once a port is generated, choose the Apply Loader option and click Submit. You will be asked to enter the bootloader code. Enter the exact code you have received after payment and click OK. Wait for one minute and check the Device Manager again. 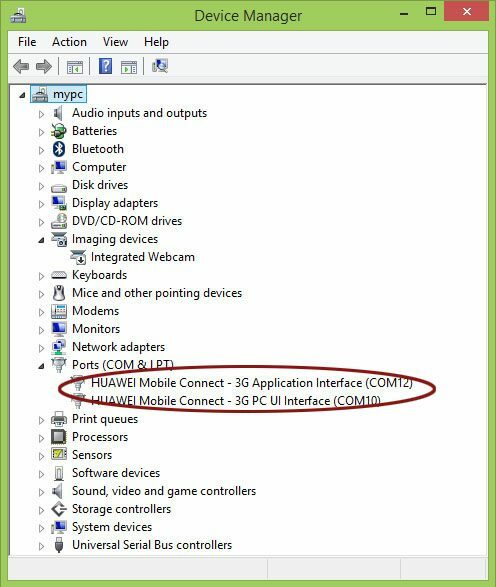 It should show two com ports instead of one now as given in the picture below. If your device manager is not showing two ports at this stage then you might be missing appropriate drivers. Now, It is the time to install the firmware. Choose Flash Firmware option and click submit. You will be asked to enter the code. Enter the exact code which you have received and click OK.
You will see the installation process will start. Leave the PC now and don’t do anything else till the installation process is over. Wait for around 10 minutes. This time may vary depending on your PC and USB port. Wait for the “Flashing Completed Successfully” message as given below. At this stage, the Zain e5785lh-92a display will show Huawei Logo. Wait for one minute, Select Restart Device option and click Submit. 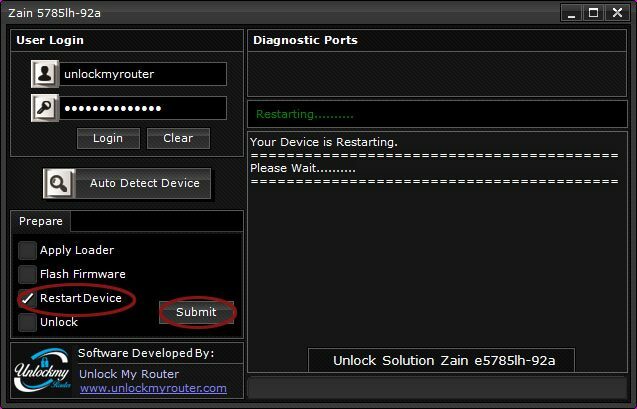 Wait for the Zain e5785 router to restart completely. After the restart, default webpage of the router will open automatically. If it doesn’t open, try opening it manually. Once the default webpage is verified, close it and proceed to the next step in the APP. In the unlocking APP, Select unlock option and press Submit. Enter the code and press OK. Your router will restart to apply the new settings. If the router has not restarted, unlock it again by repeating the last step. Congratulations, your router is unlocked, restart it to apply the new changes. Optional: If you want to change the web interface, download the Huawei Universal WebUI and run the setup file. 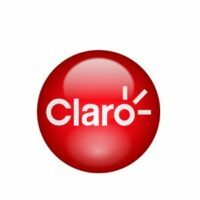 The unlocking charge for a single device is 10 USD. The device needs to be unscrewed for unlocking. I just pay 10 USD, when I will get my code? Check your email. Instructions sent to your email. model number is wrong. Kindly provide the correct model number. Note: You will have to unscrew/dismantle the router for unlocking. What if I unlocked this specific model Huawei E5785! Shall I find it work on 4G all the time? 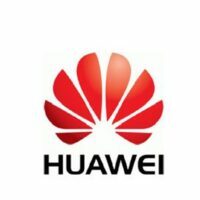 Because, I unlocked different Huawei models, when I tried different SIMs it worked only on 3G basis. I would appreciate if you confirmed the above-mentioned issue. 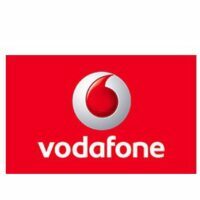 It depends on the frequency supported by the router and frequency used by the telecom operator. 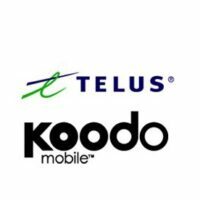 So it can only be confirmed by using the particular SIM. Nobody can guarantee that. If your luck favors, it will 4G but might work 3G also. I need unlock code for my Modem. 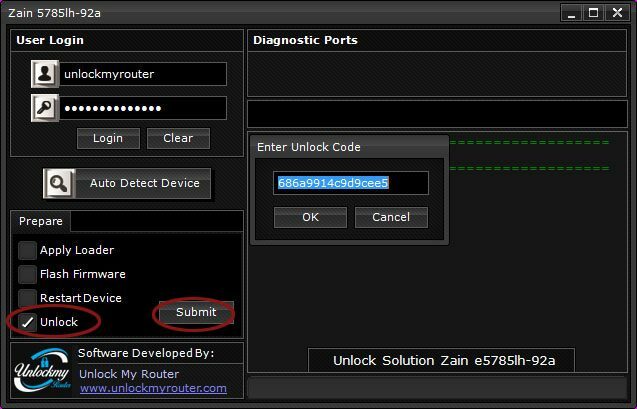 It is locked to Zain-Saudi. Is it possible to unlock without unscrewing the device? as i might invalidate teh Warranty if i unscrew it. It is possible without unscrewing but the unlock code in that case cost 3 times of the normal cost. May I know how much would it cost me? Nice service! My device unlocked right now. Useful tips: To avoid any errors, just follow the top-down instruction and every points carefully, and your device will be unlocked smoothly. It will work on your firmware and the code delivery might take 30 minutes to 8 hours after payment. 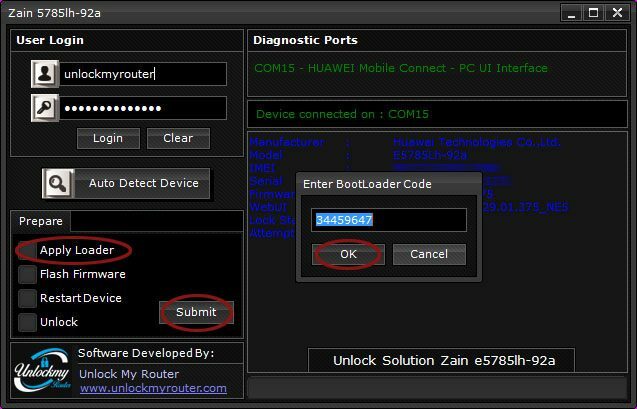 Admin I would like to request to unlock my Huawei E5785Lh-92a.. tell me exact instruction . All the instructions are provided above. What else do you need to know? Kindly Specify. How to do payment for option 1 and how long before I receive the code? You can pay via Credit/Debit Card/Paypal. do I need to unscrew this device E5785lh-92a even if I pay 25$? 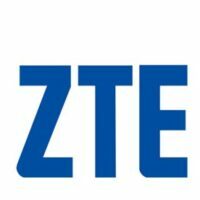 If you pay for the factory unlock code(25 USD), there is no need to unscrew the device. 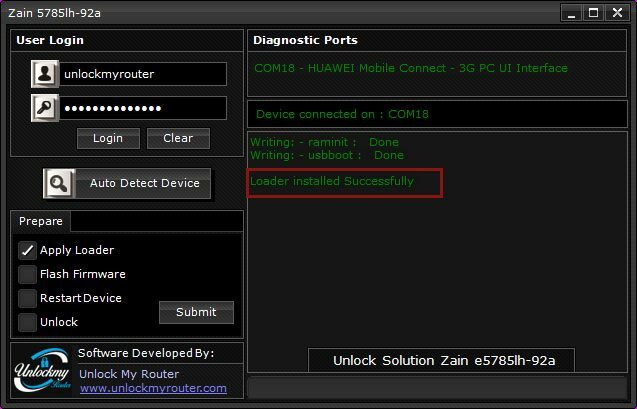 *The router should ask to enter an unlock code if an unsupported SIM is inserted. The code delivery for Factory Unlock code(25$) might take up to 3 days(excluding Saturday and Sunday). Replied, kindly check your email. 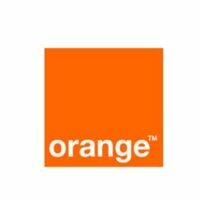 I want to unlock my device E5785Lh92a (zain -ksa) and send to me acorrect app because it does not open with me. Send us the pictures of the issues you are facing. Thank you my Router is unlocked successfully. 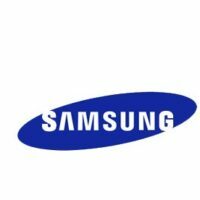 what is the DATALOCK CODE? Restart the router to install the Web Interface. The code will work after it is restarted.